If you thought parking in Boston was tough now, just wait a few months. The city of Boston is launching a pilot program that could essentially gobble up at least 200 public parking spaces as part of an effort to promote car-sharing and provide more travel options for residents. Companies will bid for the right to park two types of cars in city-owned spaces. 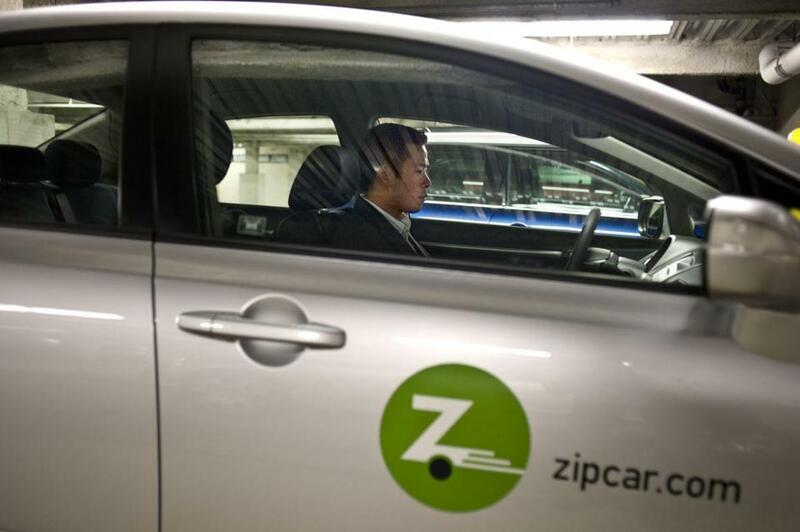 Traditional car-sharing services such as Zipcar could bid for specific on-street and municipal lot spaces, where cars would park when not in use. But separately, the program would allow users of so-called free-floating car services — which let drivers pick up and drop off cars in any legal spot — to park in residential spaces and at meters without worrying about getting a ticket or requiring a neighborhood sticker. In Boston — where fighting for a parking spot can turn into a full-contact sport — this approach is sure to raise some eyebrows. Evelyn Addante, a retired transportation planner who lives in Charlestown, said the program will put more cars on the street, without necessarily prompting people to shed their cars. “It’s almost counterintuitive to say this is going to work,” she said.